What you couldn't see before is suddenly so close you can almost touch it. That's because PENTAX premium level quality and clarity are within reach, at a price that's within reach, too. Every Z-series model is built for critical observation. 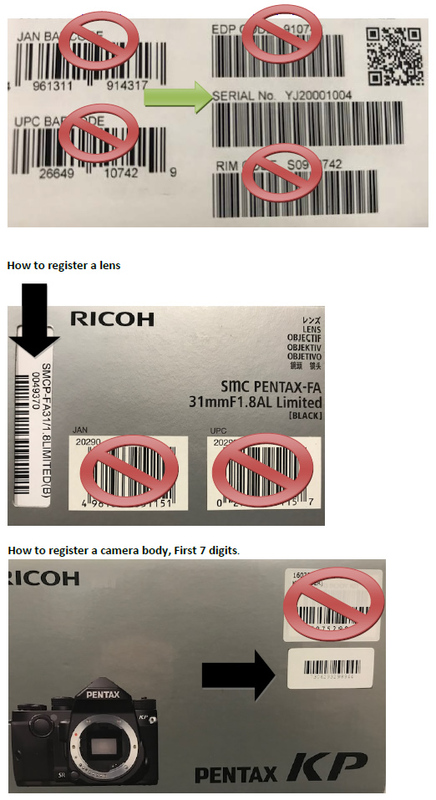 PENTAX: designed to delight the most demanding users. Exceptional vision quality meets high-end expectations. Large objective lenses incorporated in the design allow for contrast-rich, bright viewing under all light conditions. Full-size performance in a compact-sized body. All A series Binoculars offer you impeccable viewing quality in a compact portability and durable design, so you can enjoy carrying convenience without compromising performance. Don't miss a moment. Indoor or out. Suddenly so close you can almost touch it. That's because PENTAX quality and clarity are within reach, at a price that's within reach, too. These compact porro-prism models feature dual-axis, single body design with synchronized eyepiece adjustment. Birders and Hunters: we think you'll find exactly what you're looking for. Looking for greater color accuracy and resolution in the great outdoors? Check out the ED glass optical elements on all of our PENTAX Spotting Scopes. Select from 45º angle or straight models to fit your viewing situation.